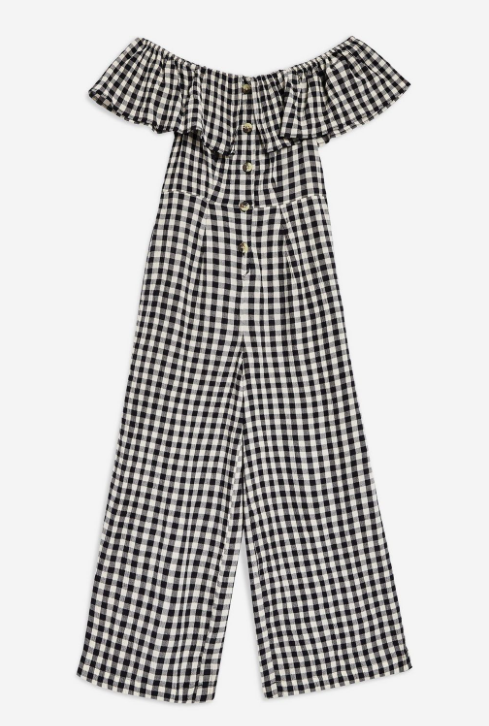 I've literally been living in this Gingham Jumpsuit from Topshop since I got it a couple of weeks ago, as now the warm weather is finally here, it's my comfy go to when I'm not really in the mood for a dress. 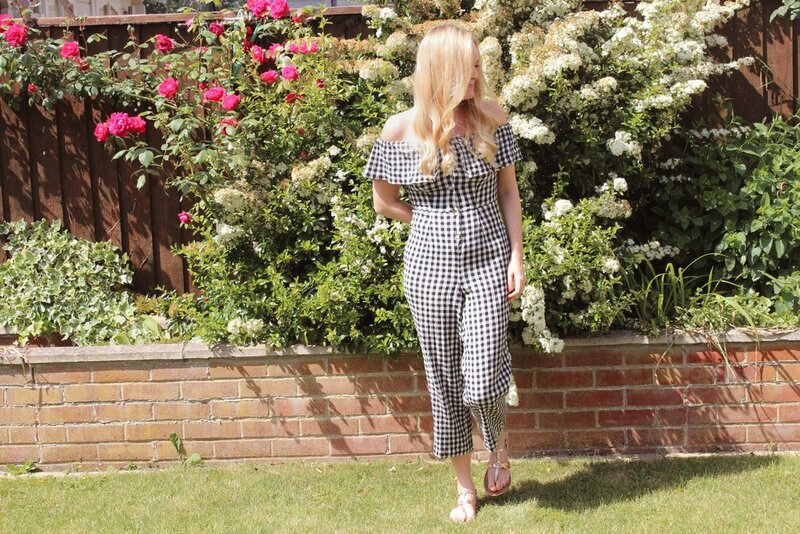 In my opinion the jumpsuit is the 'acceptable equivalent to wearing your pyjamas in public', item of clothing that every gal needs to have in her wardrobe, especially in Summer. I fell in love with this Gingham one (I've never actually owned anything Gingham before) as soon as I put it on, (must have been the bardot off the shoulder thing too), and have received lots of lovely comments since wearing it too. 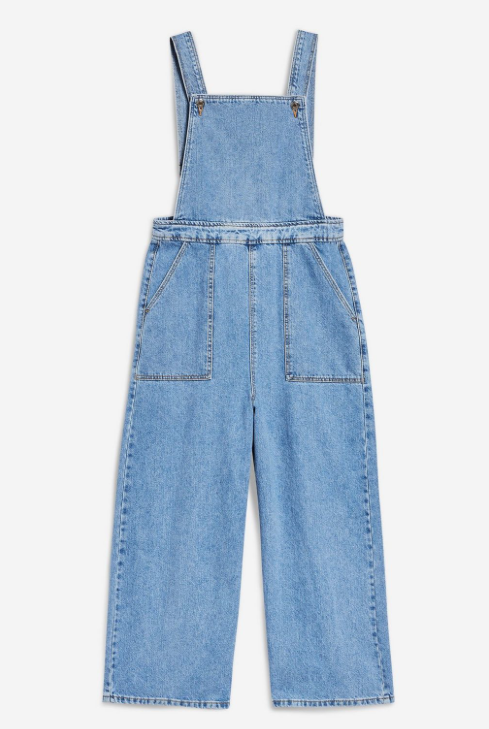 On the subject of Jumpsuits, I've picked out a few of my favourite ones online over at Topshop.